Today is Amy's (ahhem) birthday!! 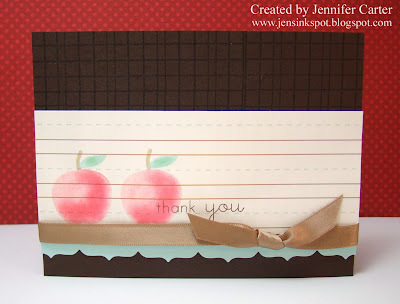 And, to celebrate a few friends decided to host a mini-blog hop for her! What can I say about Amy? Well, as a cardmaker Amy is phenomenal! I've known her since 2006 and I loved her style since the moment I saw it! Back then she was a demonstrator for a rubber stamping company that I joined (and she had been asked by that company to design card samples for their catalogues!) and we were (sort of) on the same team. The first time I met her was at a team meeting. Since then she has grown so much as a cardmaker and I have loved seeing her style progress even more through the years! As a person Amy is top-notch! I feel so fortunate to get to visit with her almost every week but do wish we lived closer (Tim, they have radio stations down here if you happen to be reading this!! LOL!!)! She is caring and compassionate about her work and those she works with, which I know can be very emotionally draining on her. She is also such a wonderful friend. So often we see things the same way and are "on the same page" so to say. She always takes the time to hear how I am doing and what is going on with me. If she wants to remember an important date or wants to remember to ask me about something she writes it down so she doesn't forget. That is just the kind of person she is...kind, thoughtful, caring, sweet, etc. She enables me too...oh goodness, maybe too much! But I bet she's also enabled you too if you've visited her blog so you know what I mean! Well, I could go on and on but I'm pretty sure that that might be all the mush you can take! So, on to Amy's birthday card. This is a bright one, but I wanted it to be FUN and to be a card that celebrates! Amy, I hope you have a happy birthday!! Thank you for being such a special friend! I am better for having you in my life! :) Have fun on your trip and I can't wait to hear what new goodies you find! 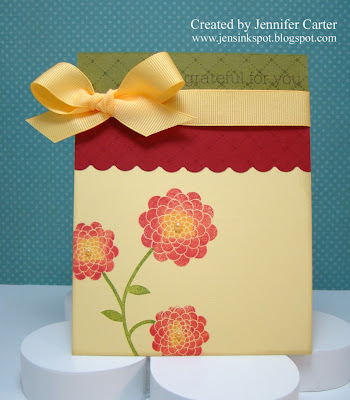 And, I did say this is a blog hop so hop on over to these blogs to see more cards made in honor of Amy's birthday! 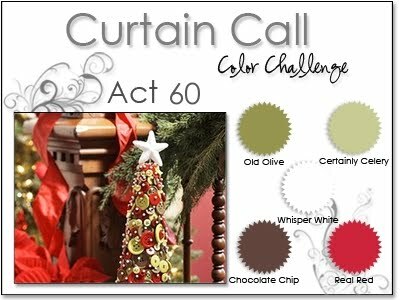 I LOVED the colors for this week's Curtain Call Challenge Act 62! They are just so beautiful together and go right along with one of my favorite color schemes of aqua and brown! I made this card with a special friend in mind! I used a few new stamp sets. The snowflakes (LOVE these images!!) are from My Cute Stamps and are called "Let it Snow". I love snowflake images and these are just some of the cutest I've seen! The music background stamp is PTI's Background Basics: Music. I can see this being used on SO MANY cards!! I am just really pleased with how the background turned out! Thanks for coming by today! I will have a special post up tomorrow morning so be sure to stop back by! We are going to run to town today to buy a new bed for Sadie. When I told her (she's 2 1/2) she squealed, put her hands on her cheeks and said, "A new bed? For me?" She was so excited! Love moments like that!﻿ I hope you have a fabulous day! Hey everyone! Can you believe that the year is almost over? How times flies! I've been seeing a lot of people sharing their favorite cards that they made from 2010 and decided to play along! It was tough to choose just 10, so I narrowed it down to 11. You can click on each title underneath the card to see the original post! Supplies for each card can be found on it's original post. Thanks for stopping by today! I hope to be back with something new soon! Merry Christmas (a day late)! I hope everyone had a great weekend! Today is the Papertrey Ink blog hop that I totally forgot about until I went to the forums tonight. I decided at the last minute to play along. "It's that time again for our annual holiday leftovers challenge! Use scraps of wrapping paper, parts of holiday cards, recycle gift tags or bits of ribbon on a paper crafting project. We all have plenty of it laying around after all the holiday excitement and this is your chance to incorporate some of those pretty little things into an amazing piece of art!" This one stumped me for a while. I sadly didn't make any name tags this year but then I remembered that I DID make embellishments for the gum ball favor sticks for my son's class. I had several of those tags left over and they were sitting on my desk and so I decided to incorporate one of those into a non-holiday card. This was so fun!! I love, love, love using Hawaiian Shores or Aqua with red! 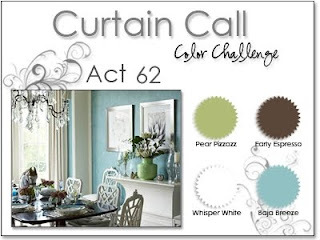 This is one of my go-to color schemes! And, that ribbon! That was originally black and white (you can find it in the PTI store here, it is the black & white stripes ribbon) and I used my copics to color it to match the card. I love this!! I will do this again for sure! That little music flower embellishment is also a left-over from a previous project and I loved that the music paper was the perfect match for the music impression plate! What a fun combination! And, this was also a great way to use a large button...especially a "clear" large button! Thanks for stopping by today! 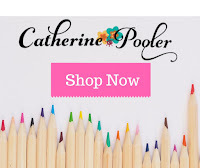 Be sure to visit Nichole's blog for the list of other blog hop participants! Hey everyone!! I know my blog has been silent the last few days but I have been buried in Christmas party preparations, Christmas gifts (one of which I forgot to take a picture of!!) and everything else that goes along with the Christmas holiday. I wanted to share with you the favors that I made for my son to give to each of his classmates. Originally my plan was to make them each a little favor box but I changed my mind at the last minute and decided to save that for Valentine's day instead. I used my PTI Tiny Treats Christmas set to make these cute bubble gum sticks! I had to be careful about the kind of candy that I put into the little bags because our school is nut-free and one of the kids in Mason's class is severely allergic to anything with peanuts. So, I was determined to find some gum balls that were safe but wasn't having a whole lot of luck. I was so happy when my friend Amy told me that she found Dubble Bubble gum with a no-peanut label on it so I tracked some down and bought a HUGE container of gum balls! Here is what one individual one looks like! Isn't this cute? I also made gumball stick samples for a girls birthday (pink, purple & white), valentine's day (red, white & pink), a boy's birthday (green, yellow & orange), a summery party (pink & yellow: reminded me of cool lemonade) and a KU themed party (red & blue: go Jayhawks!!) but haven't decorated those yet. They looks so cute though! Oh, and I also put Christmas colored Nerds in some bags and that looks so cute too!! I bought my bags from GT Bags. These are the 1 x 8 bags. The only thing is that, at least for me, the flap wasn't sticky enough to stay shut so I applied adhesive with my ATG gun to each flap and that fixed the problem. 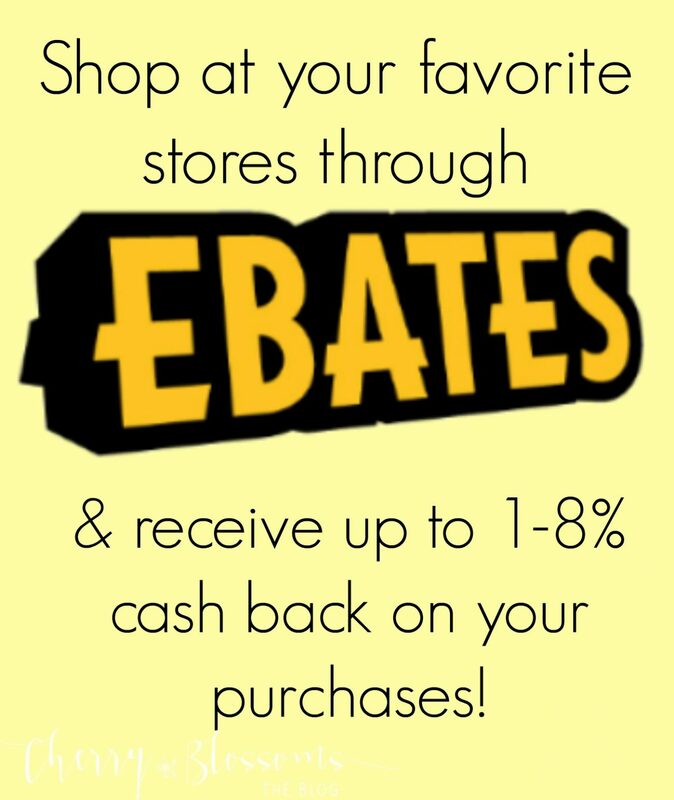 They are $8.95 (that includes shipping) so each bags comes out to 9 cents a bag! Not too bad!! I made four designs and kept things as simple as possible. I colored the images with my copics and it went so fast since the images are so tiny! On this one I used my colorless blender pen to make stripes on the penguins scarf. That was so fun and I love the look! I also wanted to show you how I attached the tags to my sticks. I didn't want to tie the tags on with ribbon and I also wanted my framed images to be in the upper 1/3 of the stick, but not clear at the top, so I used my Scor-pal to create a box that slides onto the gum sticks. It fits the gum stick perfectly and stays in place very nicely. I used my ATG gun adhesive to attach the box to the frame...simple! Before I "sign off" I just wanted to say that I am so thankful that I can celebrate the birth of my Lord and Savior! Sometimes it is easy to have our focus on things during this holiday season that don't really matter but there is ONE thing that does truly matter and gives meaning to Christmas and that is the birth of a tiny babe who would one day save the world! Thank you Lord for coming down and humbling yourself as a tiny babe for me! Wow, what a gift! In honor of this wonderful holiday, I want to share a video of my favorite Christmas song this season! I am back with the winner of a button ring from my Etsy shop, Jen's Ink Spot! Thank you for all who entered!! The True Random Number Generator picked comment #8 as the winner which is Rebecca from My Kitchen Table Studio blog! Congratulations Rebecca! 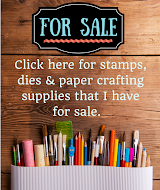 Your prize is to choose a ring from my Esty shop, Jen's Ink Spot, valued at $11 or below, or you can tell me the button colors and wire color of your choice and I can custom make you a ring! 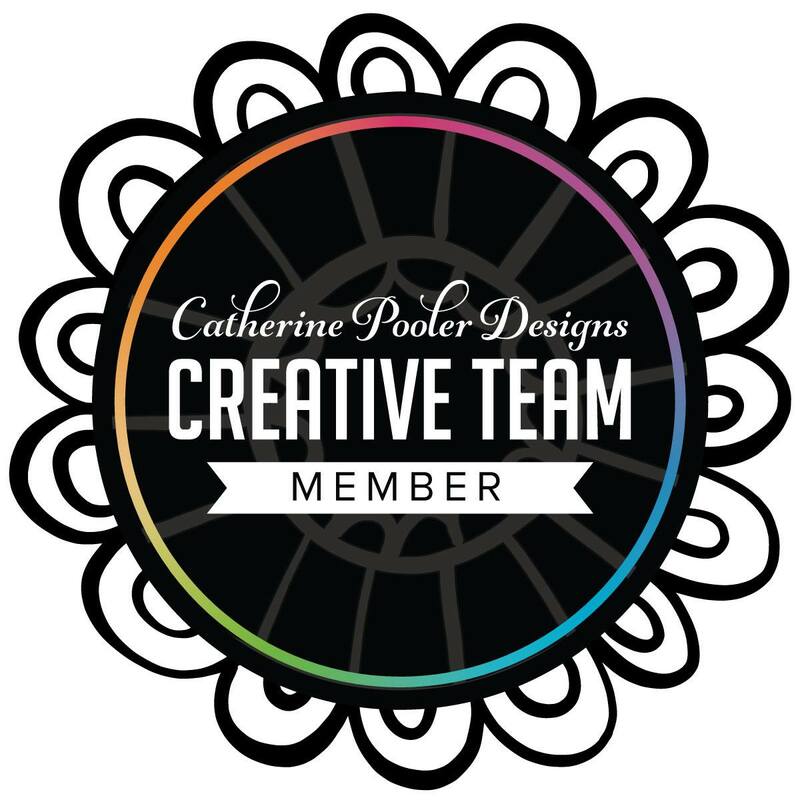 Last month PTI had a blog hop and the theme was tags. I didn't read the instructions carefully enough the first time and so instead of making a holiday tag like I was suppose to, I made a birthday tag. So, I made a holiday tag for the blog hop and never posted this original tag. To create the tag I cut a rectangle and then rounded the corners. 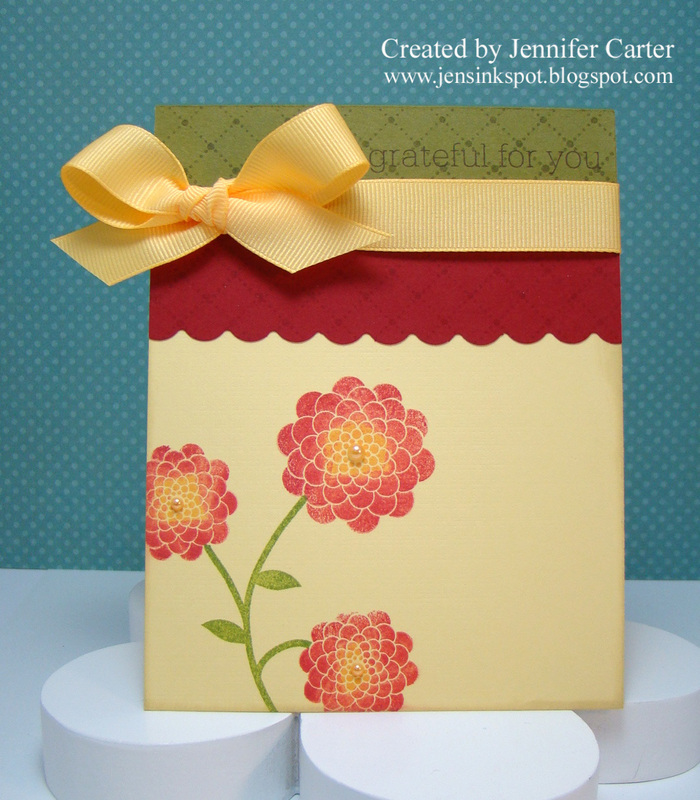 For the top of the tag, I used the banner borders die to cut the top shape of the tag. How easy is that!! I also added another die cut from the banners borders die to create the border. I hid the seam where the two borders came together with Martha Stewart twill and then attached buttons with Cappuccino twine from The Twinery. I love the button at the top of the tag! Isn't that one such a pretty one! It matches the design of the twill so well too! For the bottom I stamped the damask image with Aqua Mist ink which coordinated perfectly with the Ocean Tides cardstock. A little bling around the image adds a little touch of elegance. Thanks for coming by! Have a wonderful day! Hello! Did you all have a nice weekend? It has been cold and windy here this weekend and I'm sad to say that I am already ready for Spring, LOL!! I wanted to share another card with you. This came together pretty quickly and I really like how it turned out! I love, love, love damask so why in the WORLD it took me so long to order PTI's Damask Designs, I have NO IDEA! I just really like this color combo too! I used this photo from Jay Gee's Nook Challenge #2 for inspiration. Cute huh? You can go so many ways with this! I took my color cue from the photo and went with the "elegant" look of the doily. Thank you so much for stopping by! I hope you had a great weekend! One of the challenge blogs that I like to participate in is "wee memories". 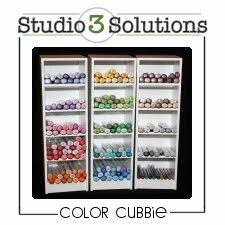 Studio 3 Solutions is sponsoring a Christmas Wish giveaway on the Wee Memories blog by giving one lucky winner a Color Cubbie!! If you'd like to enter to win, you can find all the details on the Wee Memories blog! I will be drawing the winner of one of my button rings soon, so if you entered, be watching for the announcement! Hi!! 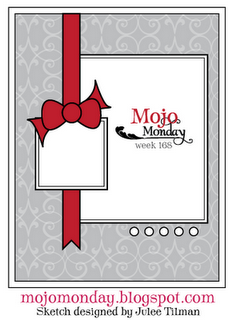 I have a very quick post for you today so that I can get this card entered into the Monday Mojo contest. You know how it is when you have the best of intentions but then you get sidetracked...Well, that is why this is just now getting posted! This is also for the Curtain Call 60 color challenge. Hi everyone! I added a few more button rings to my Etsy shop and I wanted to share them with you. Also, don't forget about the giveaway I'm doing for a FREE button ring of your choice (one in my shop or one designed by you, valued up to $11). You can find the details of the giveaway and places to win on this blog post HERE. You have until Sunday, December 12th at midnight CST to enter and you have up to four ways to enter! So, without further ado, here are the new rings now available at Jen's Ink Spot Etsy Shop! These would be wonderful Christmas gifts or stocking stuffers! You still have time to order, but you better hurry! Thanks for stopping by today!! Have a wonderful weekend! Hi everyone! This is my second post for today, so if you'd like to enter my giveaway for a free button ring from my Etsy store, Jen's Ink Spot, please click here to see the post and find out how to enter! My friend Stacy has started a new challenge that she posts on Fridays. I have wanted to play for a long time so I decided that this was the week to start! This week she challenged us to use a sticker as our focal point. I don't use stickers much anymore and when I went through my sticker drawer I didn't find very many to choose from! But, about a year ago or so, I had won a prize pack from SEI and included in that pack were some stickers. That is what I went with and here is my card! It's almost all stickers! The striped panel and all the flowers were in the sticker pack. Then, I also used little rhinestones stickers to add to the center of each flower for a little bling. I used 2 thicknesses of pop dots to create the flowers at 3 different levels. I really like how that looks and how much dimension it adds to the card! When I went to go back to look and see what the challenge was, I saw that Stacy is offering a prize for...wait for it...here it comes...a $10 gift certificate to PTI!! Whoo hoo!! So, if you'd like to be eligible to win that gift certificate, go to Stacy's blog and check out her post with all the details! But hurry, you only have until Sunday, December 12th to play and enter! And, if you didn't catch it before, I'm having a giveaway for a button ring (up to a $11 value) from my Esty shop! You can find all the details at this post: Etsy Shop Newsletter & a Giveaway! Thanks for stopping by! Don't forget to check out Stacy's fun blog! I love her work! Etsy Shop Newsletter & a Giveaway!